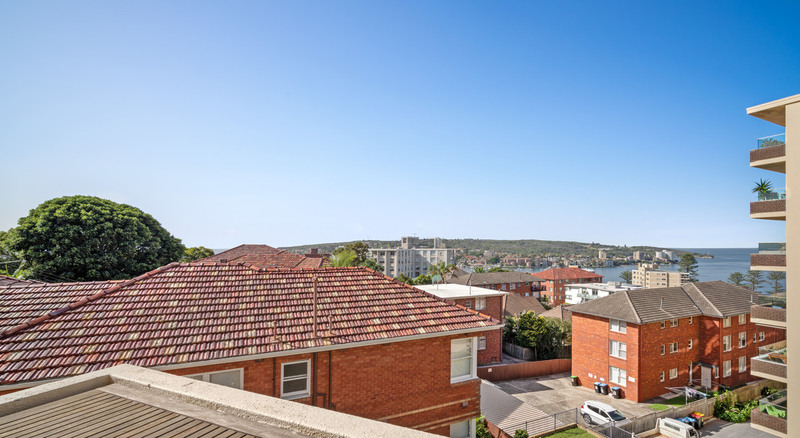 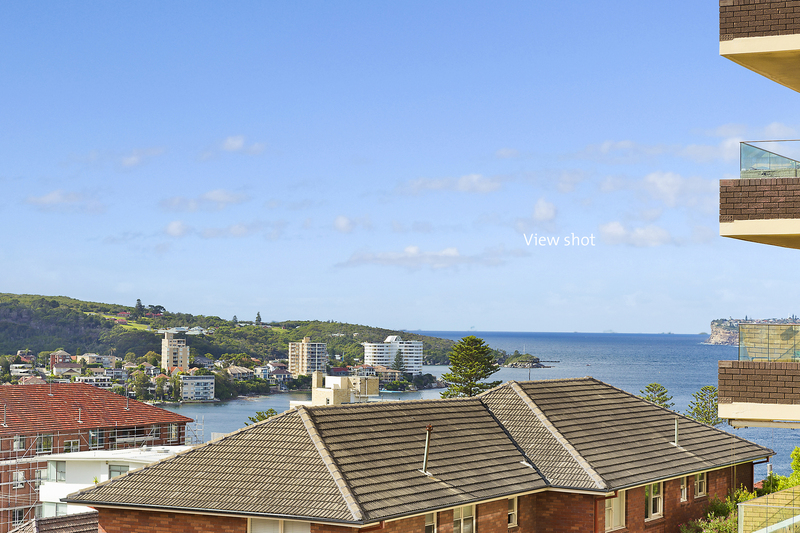 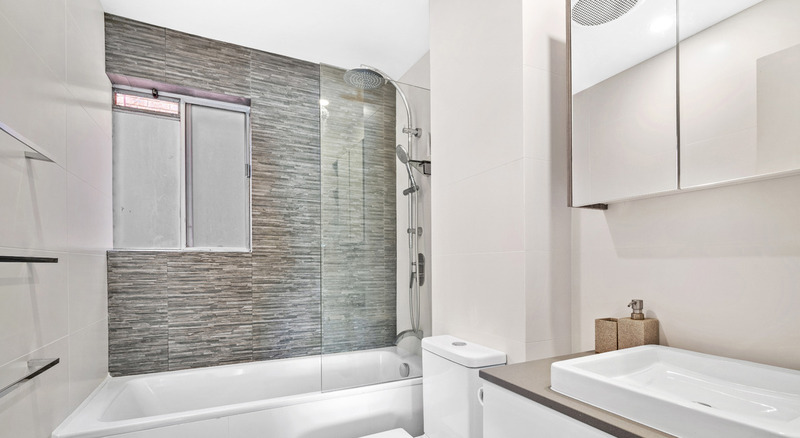 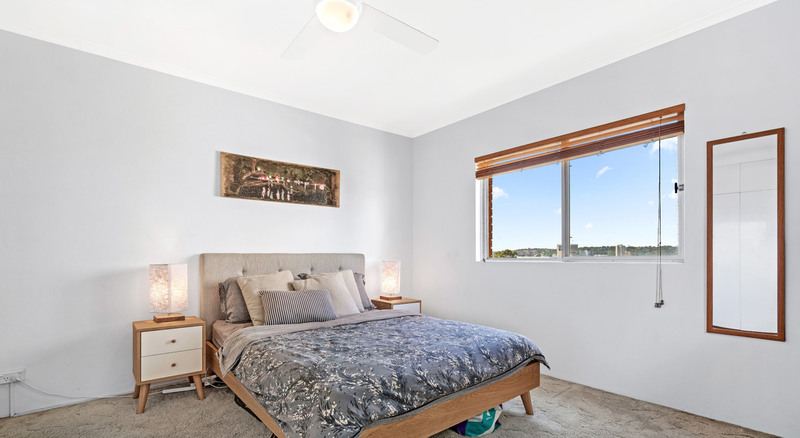 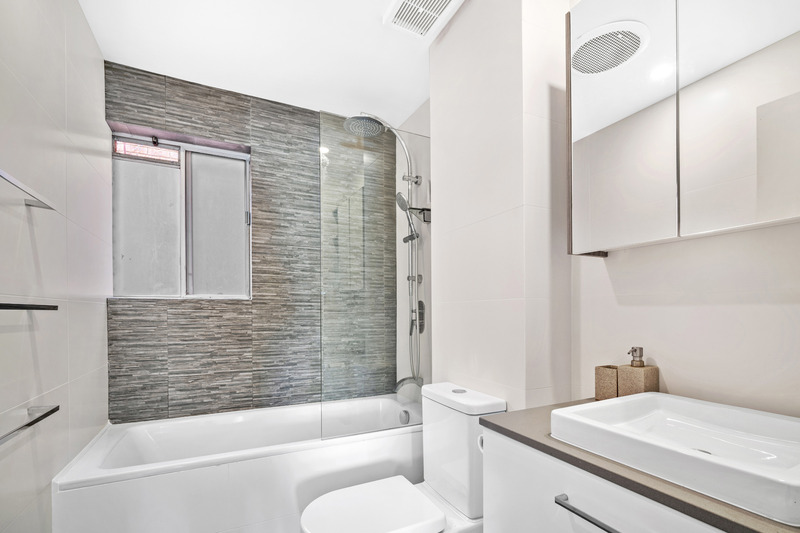 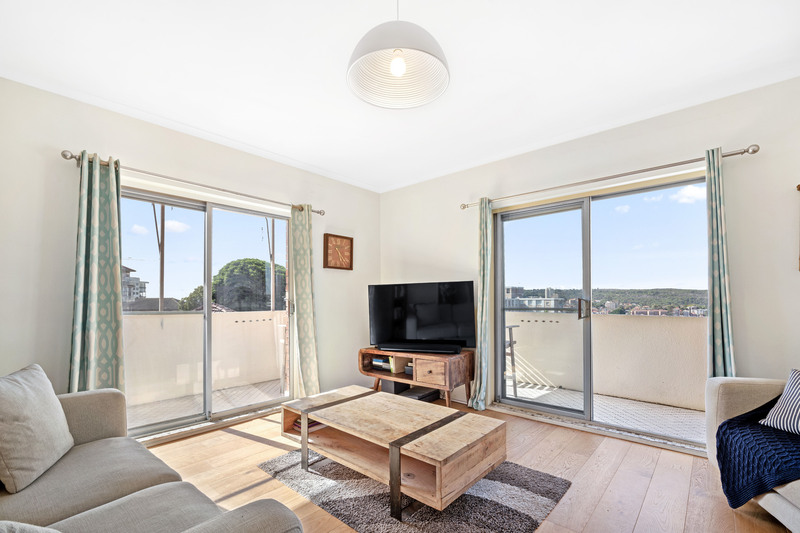 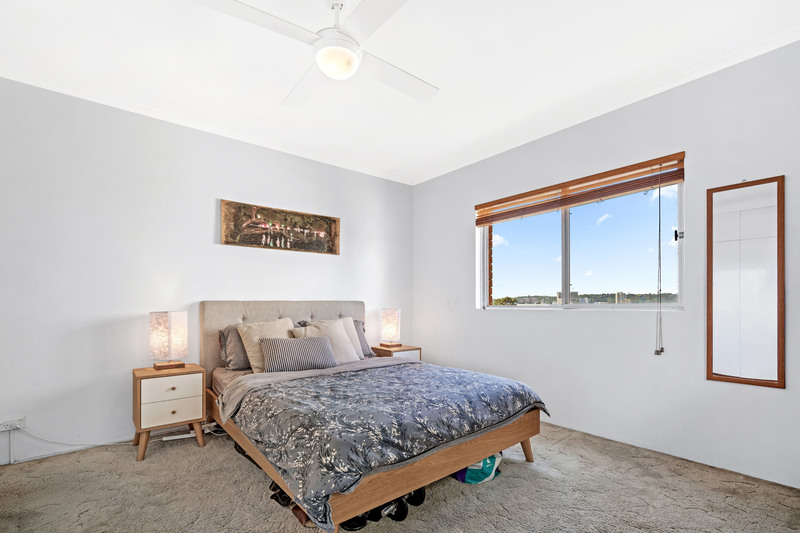 Enjoy northern beaches living in this renovated, easy care apartment with a harbour view. 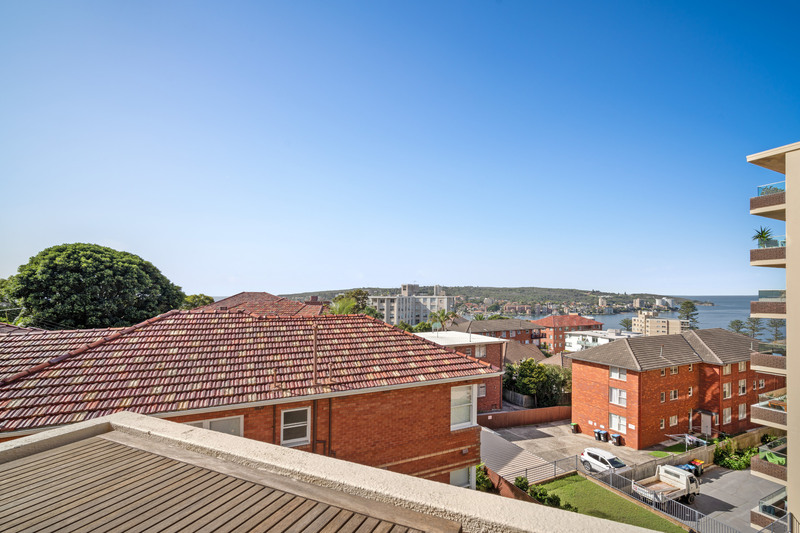 Set in a boutique block of nine, this dwelling boasts an elevated outlook over Manly Harbour and North Head. 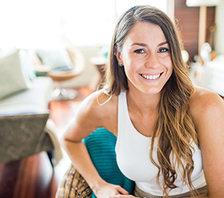 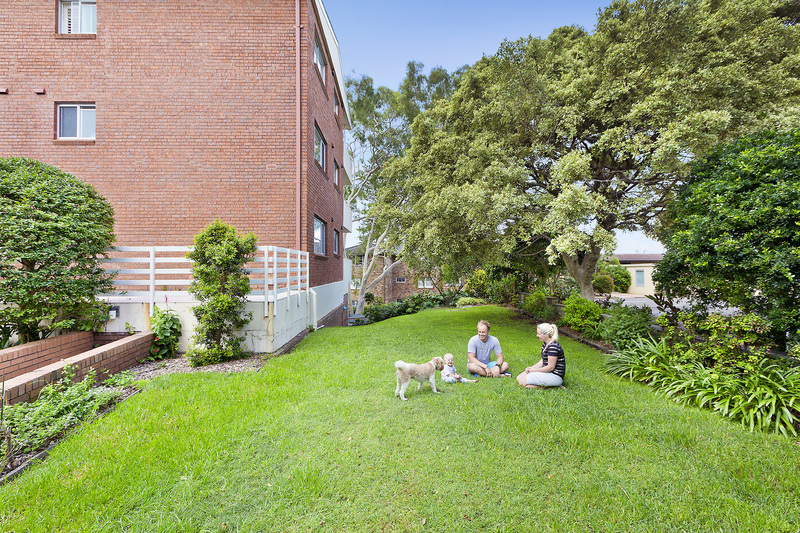 Hidden from Sydney Road, the block is quiet and private yet has access to buses and the nearby Manly ferry, making the morning commute effortless. 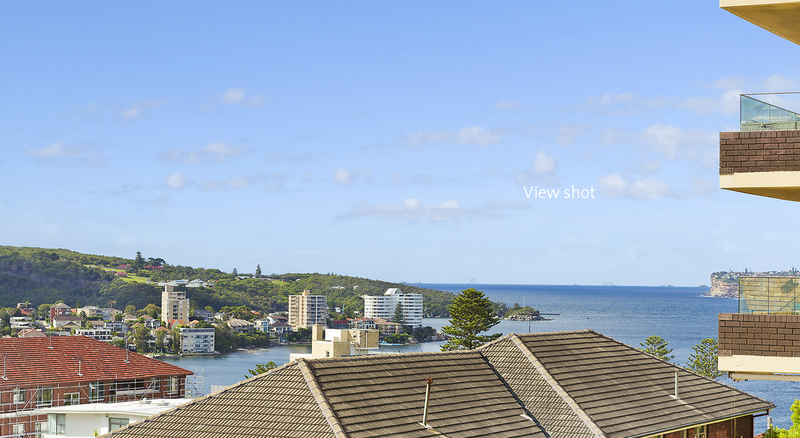 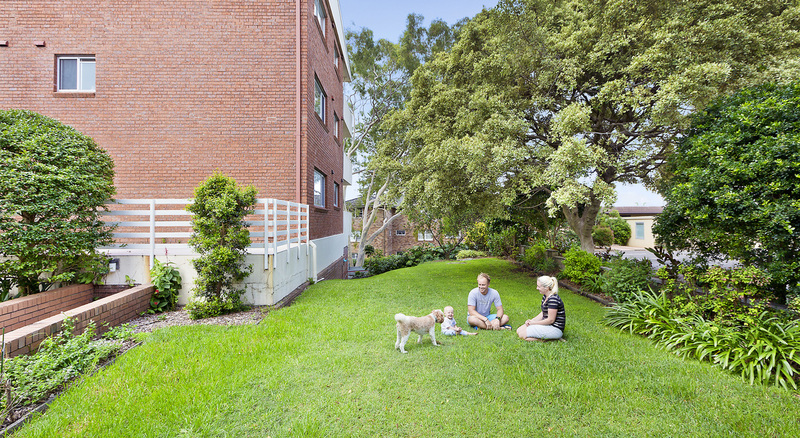 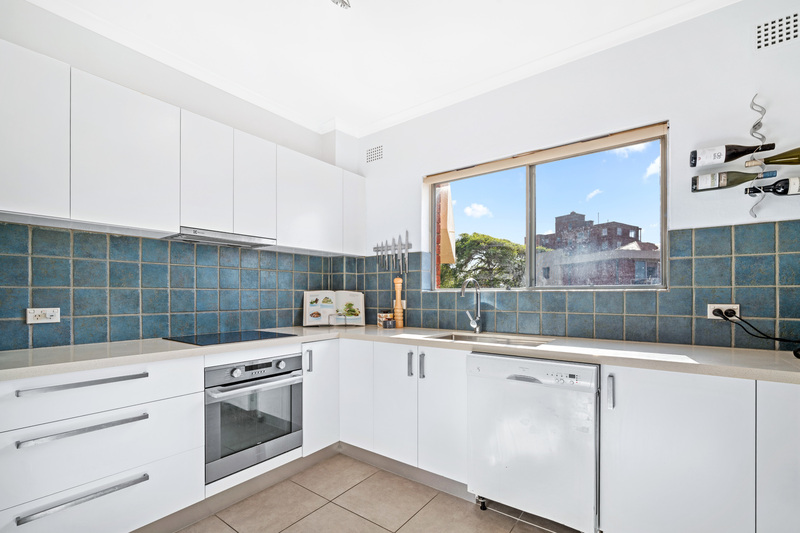 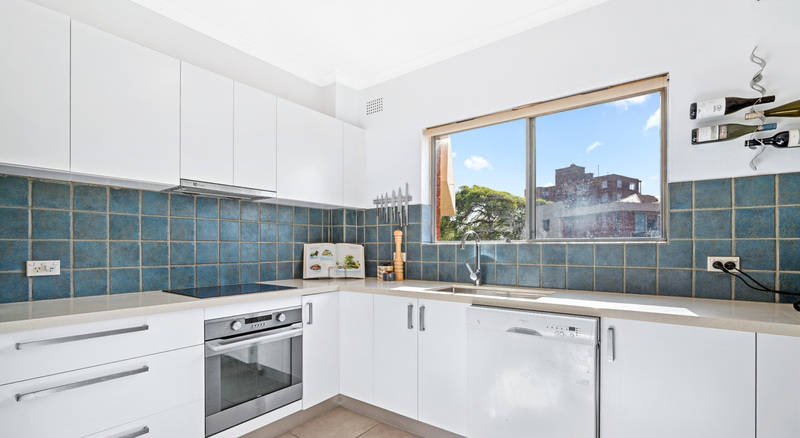 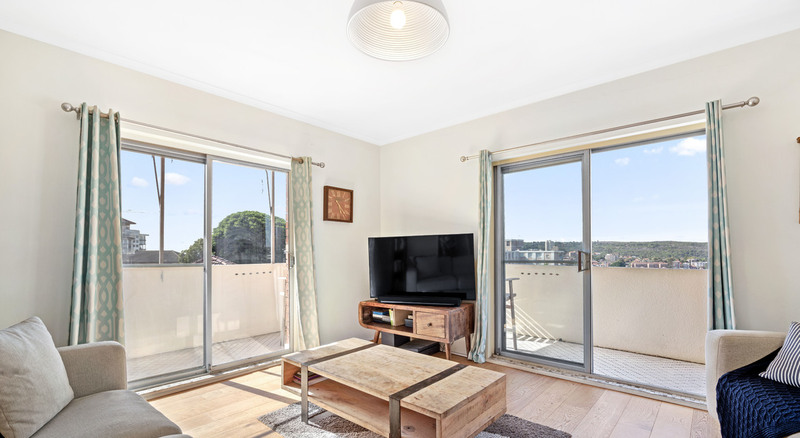 Additionally, it is located a two-minute walk from the Fairlight shops and moments from Stocklands Balgowlah.